WD-62327 Mitsubishi TV Lamp Replacement. 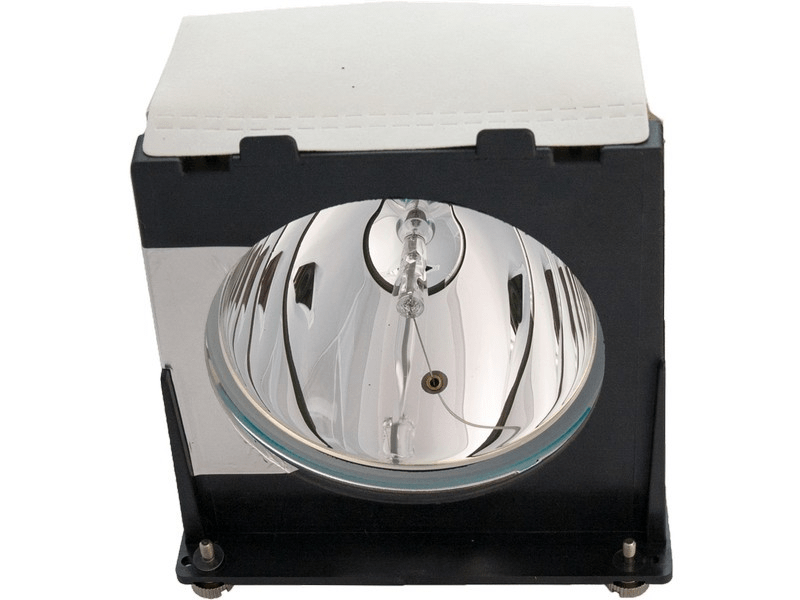 TV Lamp Assembly with High Quality Genuine Original Osram P-VIP Bulb Inside. This is a special order item, please contact us for availability.